The mayor says he's still got concerns about the county's needle exchange program, but he's more satisfied than when it started. 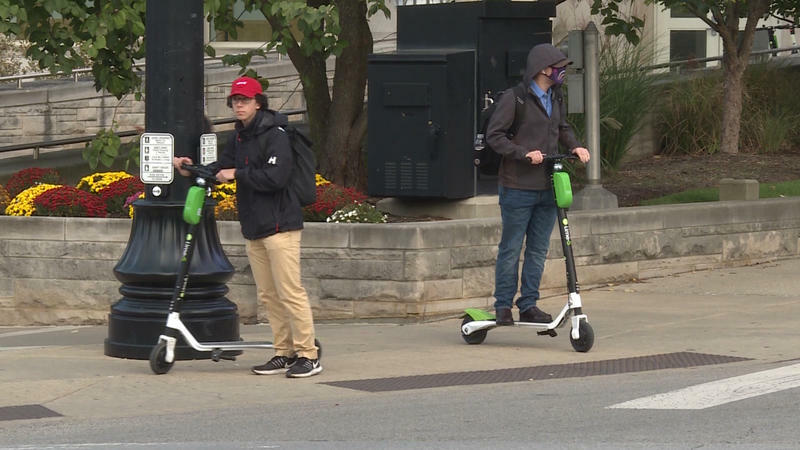 Ever since the beginning of the great Bird invasion of 2018 – we’re referring here to the dropping of hundreds of electric scooters in Greater Lafayette – cities have been struggling with how to regulate the two-wheeled vehicles and their operators. The city of Lafayette today announced creation of a pilot program that seeks to do just that with the three companies that have, so far, sent scooters to town. But what happens if – some might even say when – the rules are broken? 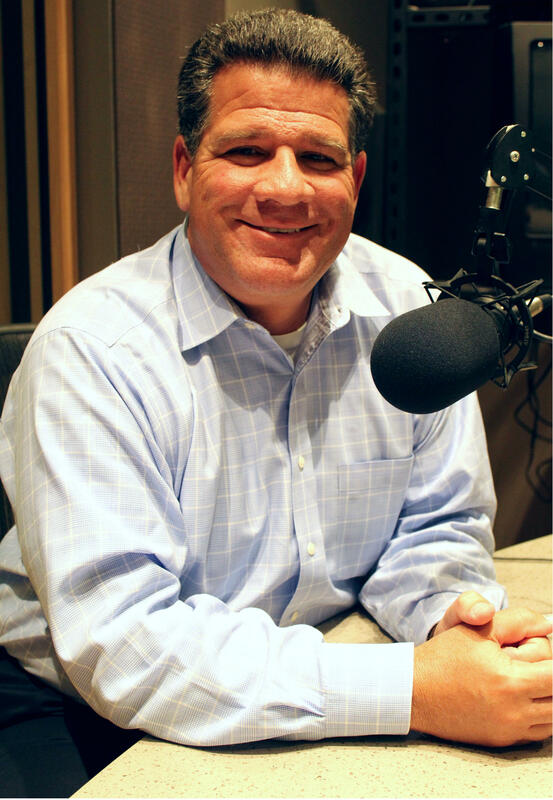 We ask that this week of Lafayette’s Tony Roswarski on Ask The mayor. Also on this week’s show, do recent positive numbers about the county’s needle exchange program, as well as its relocation out of a neighborhood where the mayor didn’t want it to operate – change his skeptical opinion of it?